Our heavy-duty mylar pouches offer a 7-10 year shelf-life, and are both compact and portable. This makes them ideal for outdoor use and on-the-go convenience. Each easy to prepare pouch allows you to simply add hot water, seal, and eat directly out of the package. Camping: Delicious and nutritious to add variety to your next adventure. Backpacking: Super light-weight and reduced size for maximum portability. Fishing/Boating: Water resistant pouches ready to use almost anywhere the water may take you. Hunting: Convenient ready-to-eat full meals in even the most remote locations. 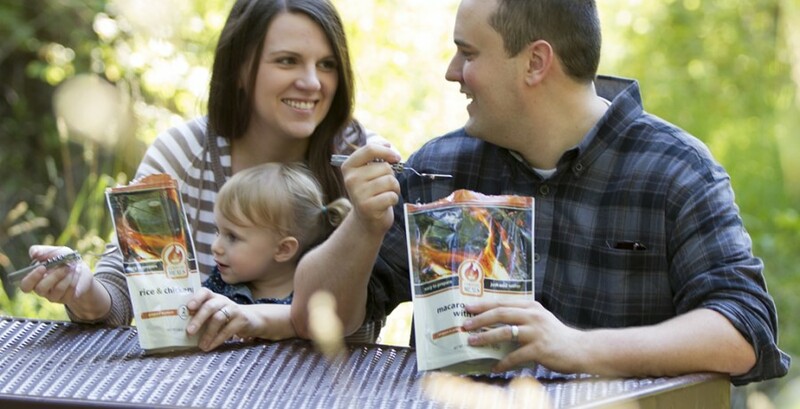 Emergency Prep: Perfect for bug-out-bags and home emergency food storage. Daily Use: Perfect at home or on the go for a quick, delicious meal. 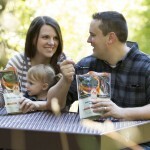 Delicious and nutritious gourmet meal pouches that are ideal for your next outdoor adventure!